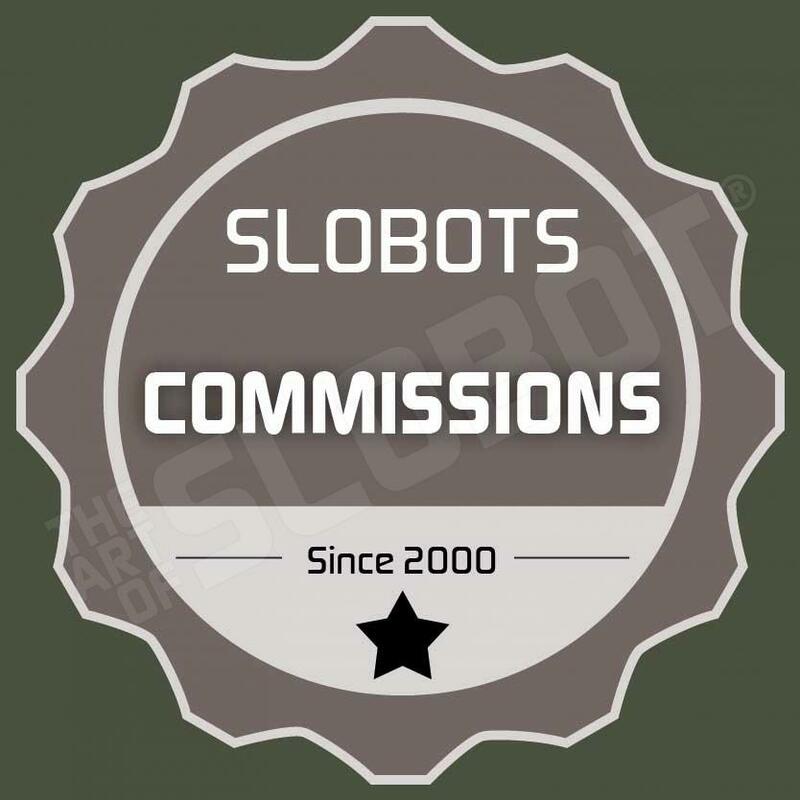 Robot Art of Mike Slobot new slobots for sale in the etsy shop! 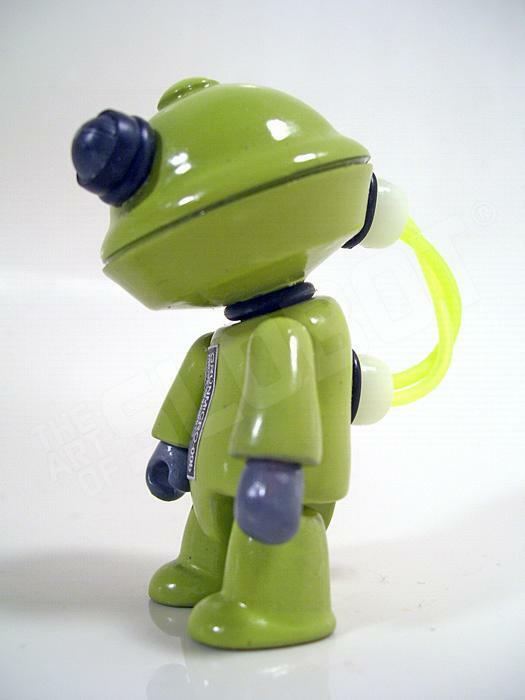 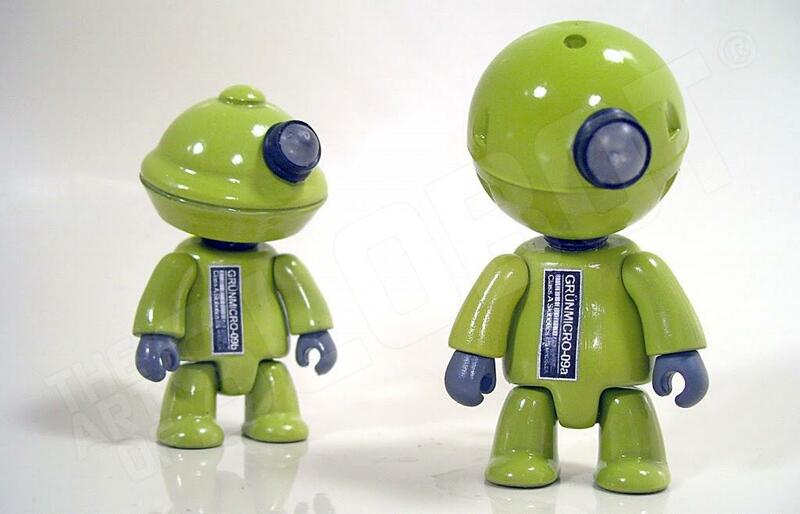 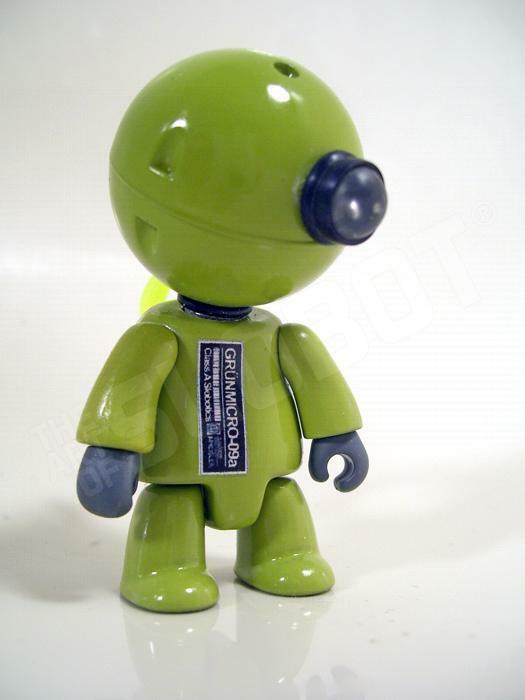 Slobot GRUNMICROs are each one of a kind, custom 3″ Toy2r Qee figures with found objects and other re-purposed bits used in their creation. 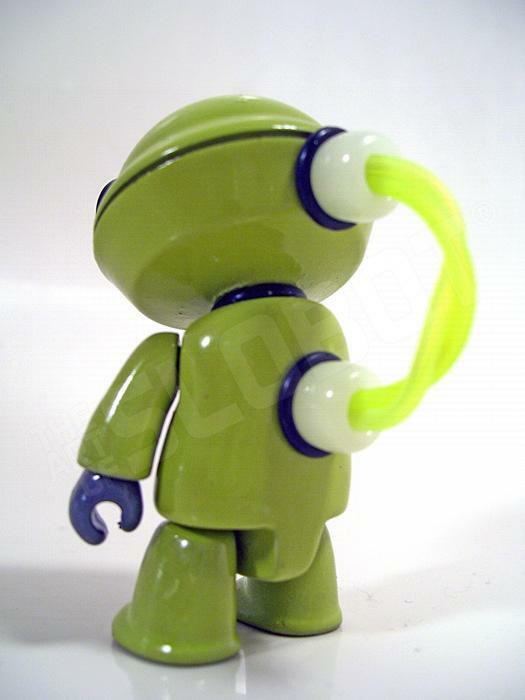 They are a lovely green color with neon yellow wires and glow in the dark wire connections. 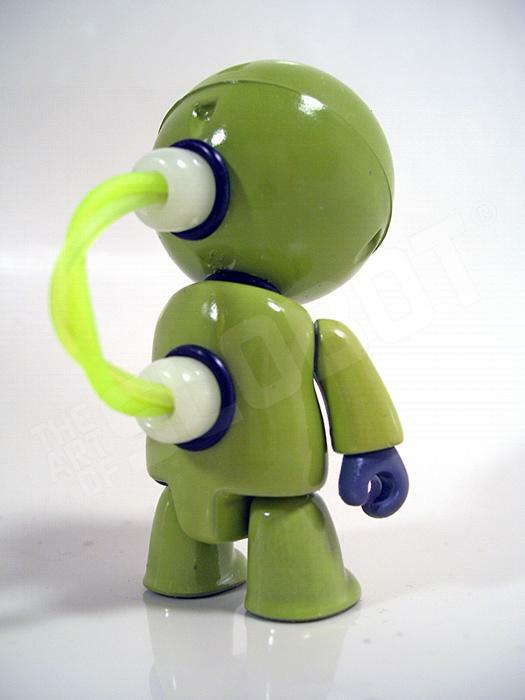 This figure is suitable for a desk, a shelf, or a ride in the car, BUT IS NOT CRAFTED FOR KIDS or PETS 🙂 He has small pieces that are probably a choking hazard!